The Scotch Whisky Association (SWA) has appointed Karen Betts, formerly British ambassador to Morocco, as its first female chief executive. Betts’ appointment follows the departure of former SWA chief executive David Frost in November 2016. A career diplomat, he left to join UK Foreign Secretary Boris Johnson at the Foreign and Commonwealth Office (FCO). In a twist of fate, Betts joins the SWA following 16 years with the FCO, where she held numerous positions in London and overseas, including Counsellor to the British Embassy in Washington, and roles at the UK’s Permanent Representation to the EU in Brussels and the British Embassy in Baghdad, as well as in the Cabinet Office and Joint Intelligence Committee. Prior to joining the FCO Betts was a lawyer with Clifford Chance in London and Hong Kong. She is originally from Edinburgh and studied law at the College of Law in Guildford and history at St Andrews University. Betts said the Scotch whisky industry is ‘one of Scotland’s most important’. Pierre Pringuet, chairman of the SWA and CEO of Pernod Ricard, which owns Chivas Brothers, said Betts would bring ‘fresh leadership to a talented SWA team’. Betts is likely to face immediate calls from the industry to secure similar assurances from the British government that jobs in the Scotch whisky industry will not be affected by Brexit, following those made to the Nissan plant in Sunderland, which employs 7,000 people. 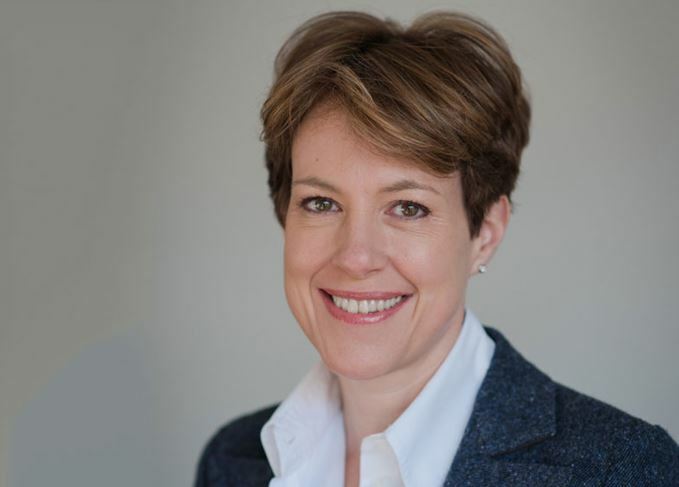 She will be the first female leader of the SWA in its 105-year history, and takes over from acting chief executive Julie Hesketh-Laird who temporarily ran the association following Frost’s departure. Betts will officially join the SWA from 19 May 2017. Politicians urged to stand up for Scotch in the run-up to the UK General Election.